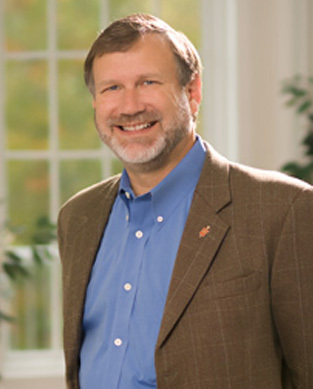 I’m Robert Schnase, and I’m delighted to serve as Bishop of the Missouri Conference of the United Methodist Church. Before moving to Missouri, I served as pastor for more than twenty years in South Texas, at First UMC, McAllen, and Wesley UMC, Harlingen. I graduated from the University of Texas at Austin and Perkins School of Theology, Southern Methodist University. Most of my previous writings have focused on the ordained ministry. Most recently, I wrote Five Practices of Fruitful Congregations. I enjoy writing, reading, running (Eight marathons since 1995! ), canoeing, kayaking, biking, and bird photography (have a look at pbase.com/mobish). I live in Columbia, Missouri with my family.